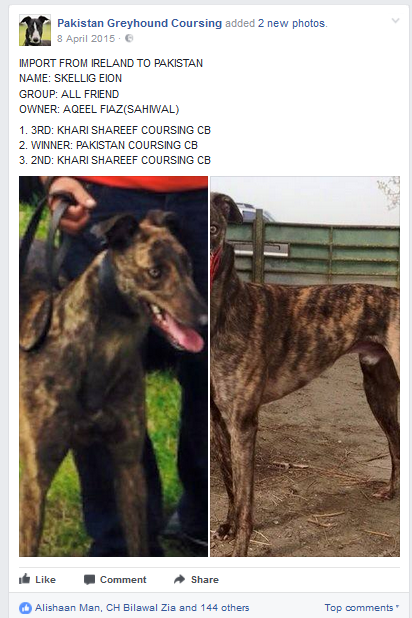 Young council candidates disgust leads to Belle Vue track being shut down a must! 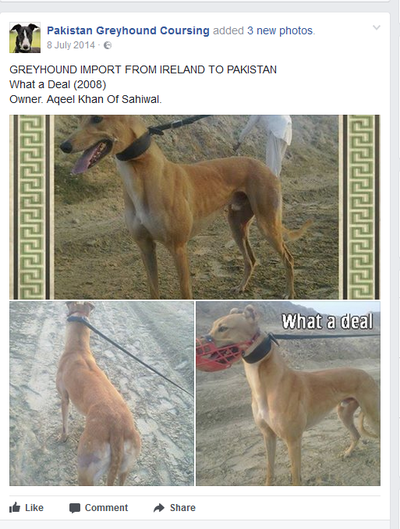 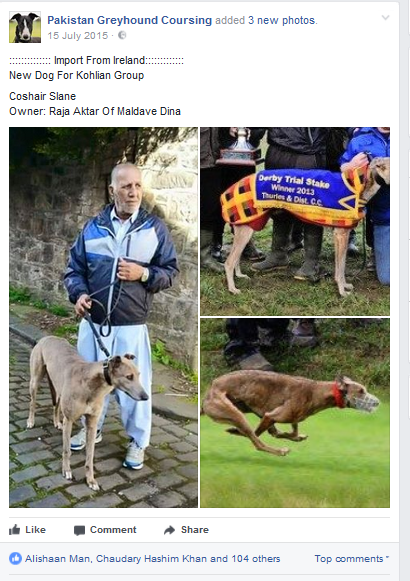 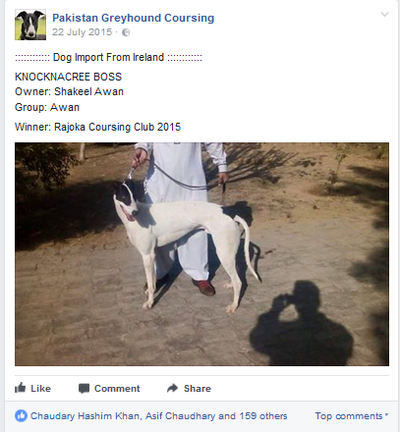 Greyhound Racing Industry insiders tell Caged "They send the dodgy dogs to Pakistan"
are buying greyhounds that are unfit to race, 'worthless to the racing industry' The dogs are purchased for a couple of euros, before sending them to Pakistan for a massive profit"
The greyhound racing industry allows their dogs to go to countries where there are little or no animal welfare laws. 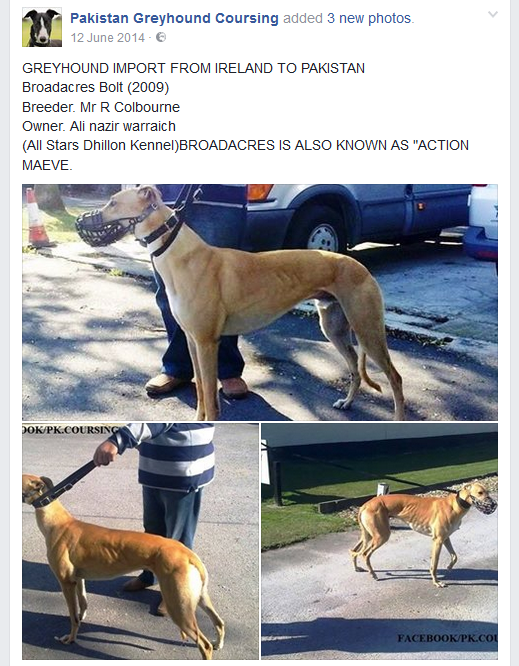 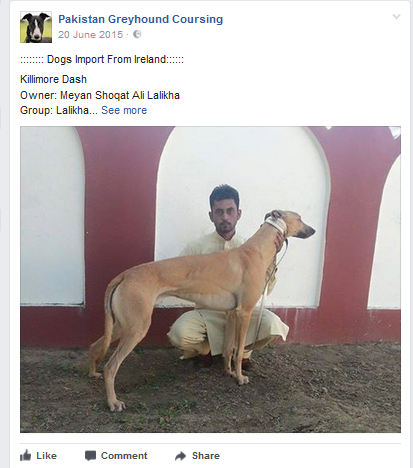 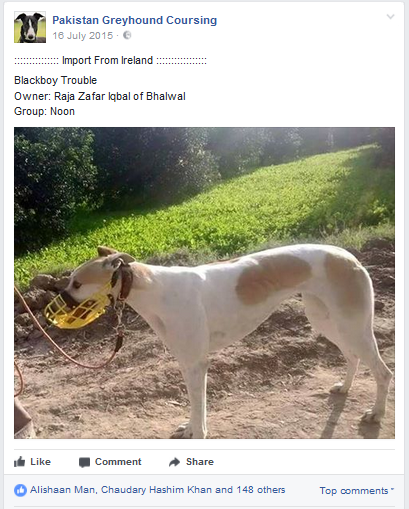 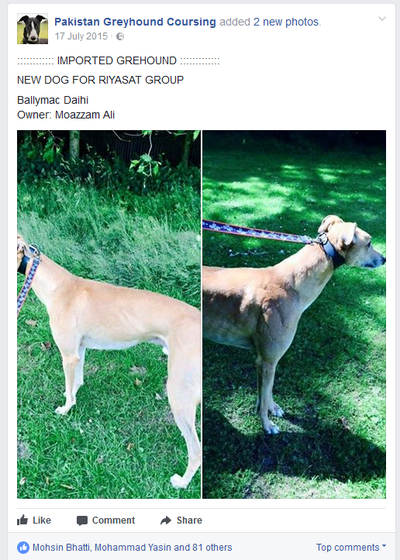 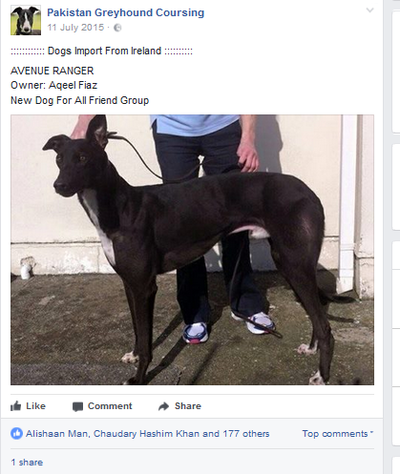 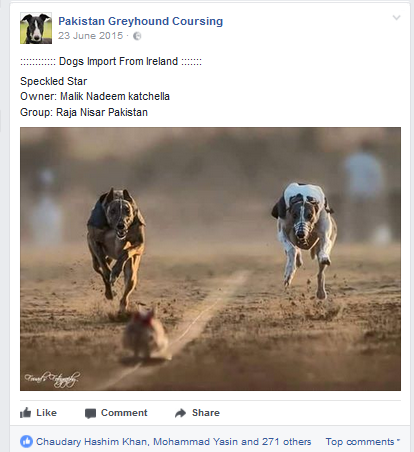 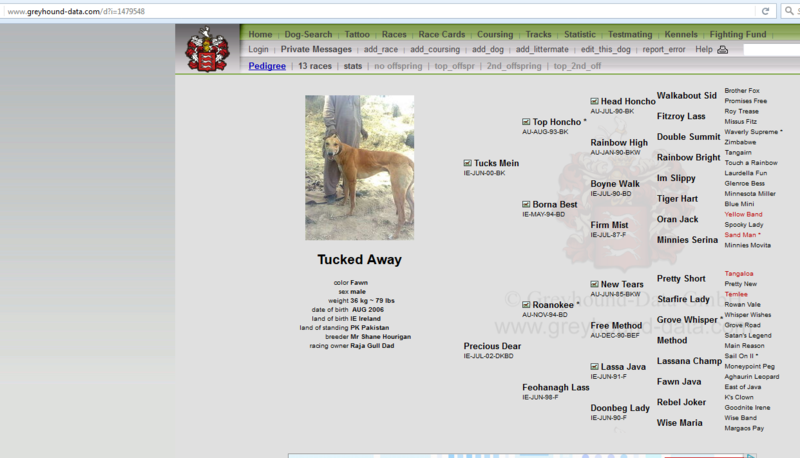 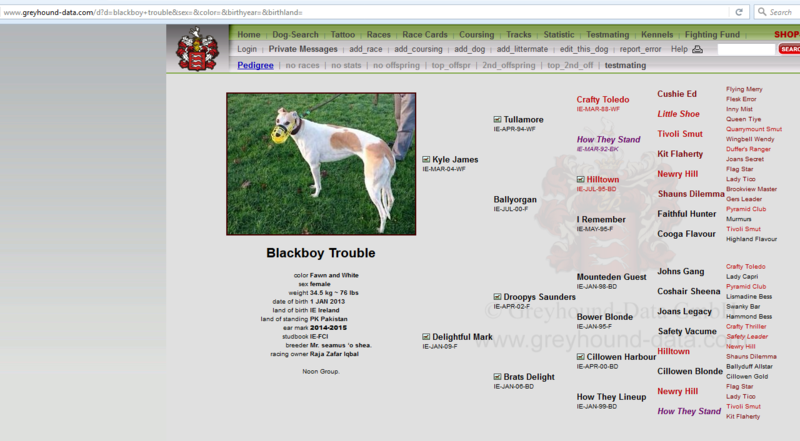 This page highlights the fact that Irish and UK dogs are being shipped overseas, mainly due to them being classed as wastage from an industry that depends on the over breeding of greyhounds. 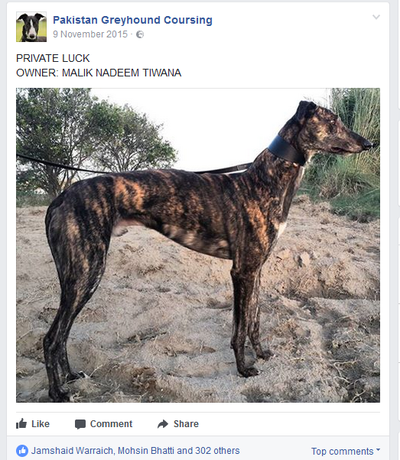 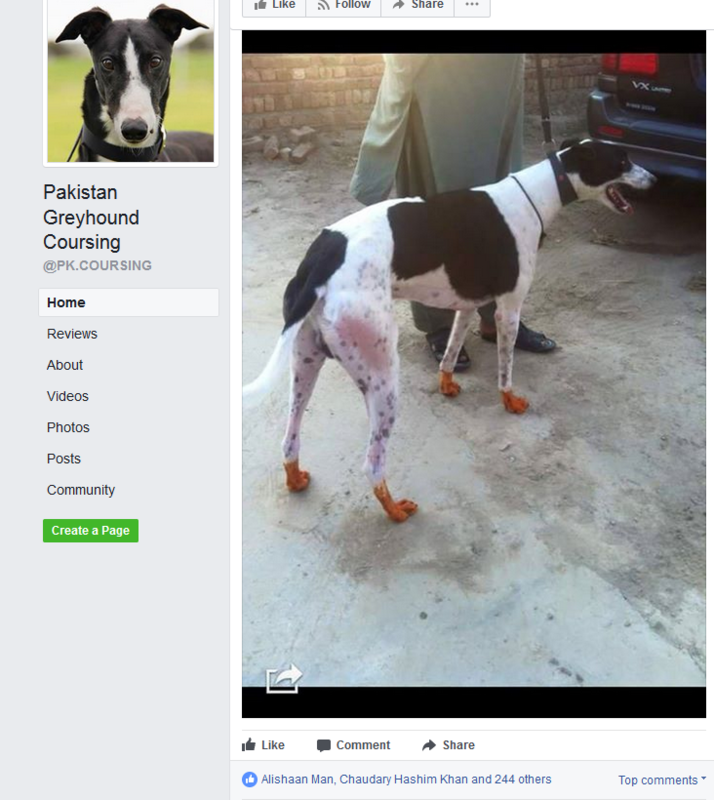 Dogs that don't make the grade or become unfit to race are often legally shipped to Pakistan, enduring long journeys to unsuitable climates, without any concern for their future. 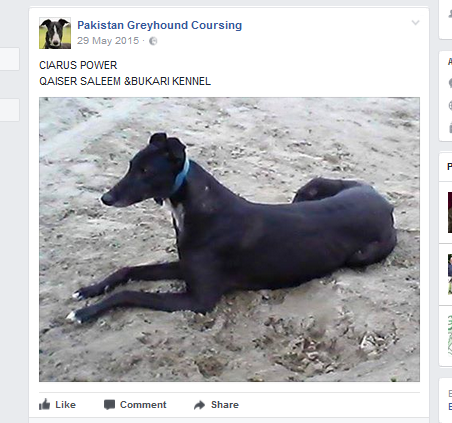 Some greyhounds will be sold to hunters and used for fighting wild boar, in these cases, the dogs will often meet an horrific end, breaking their limbs, or being mauled to death. 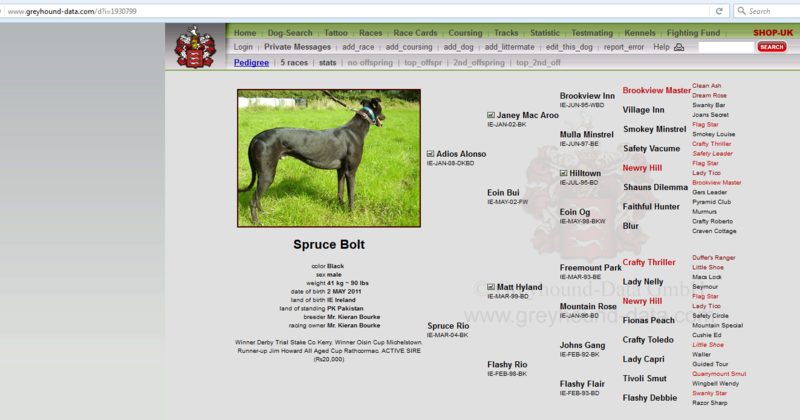 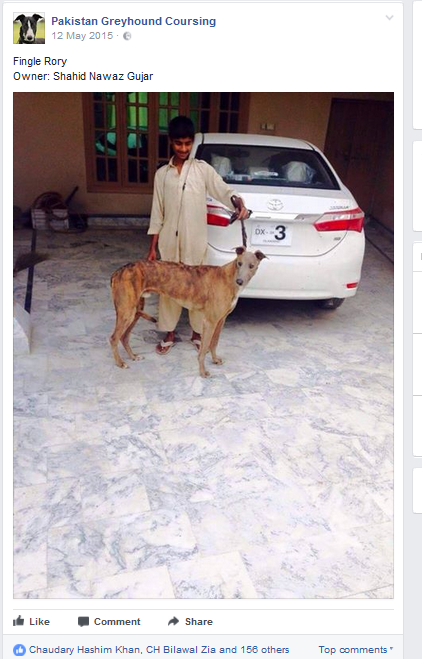 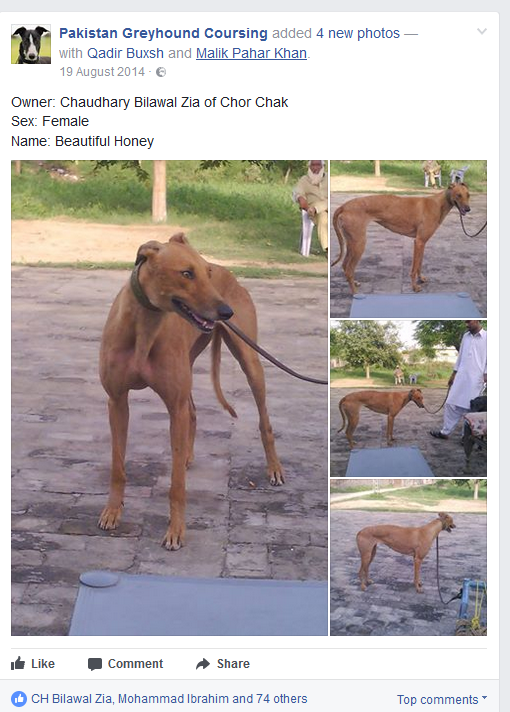 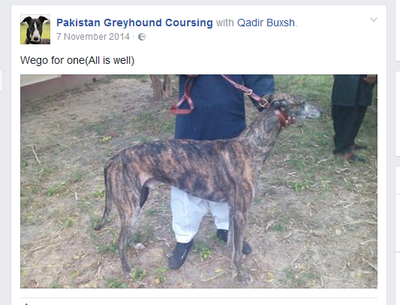 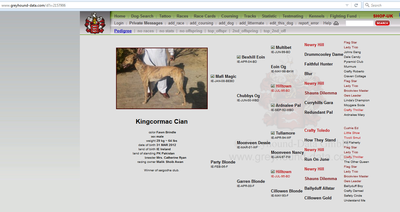 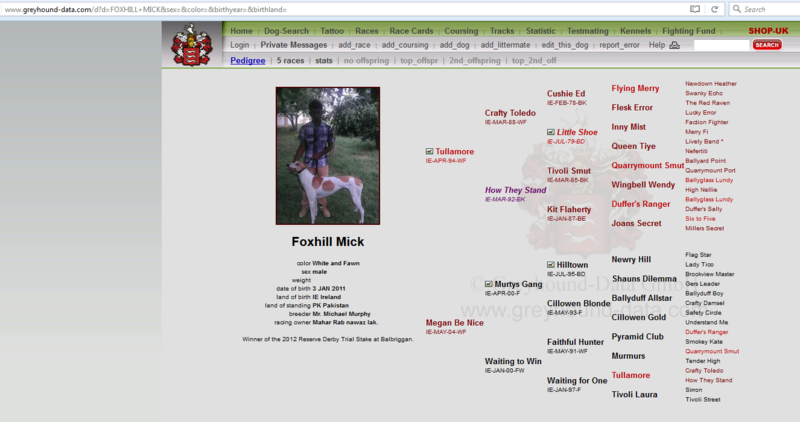 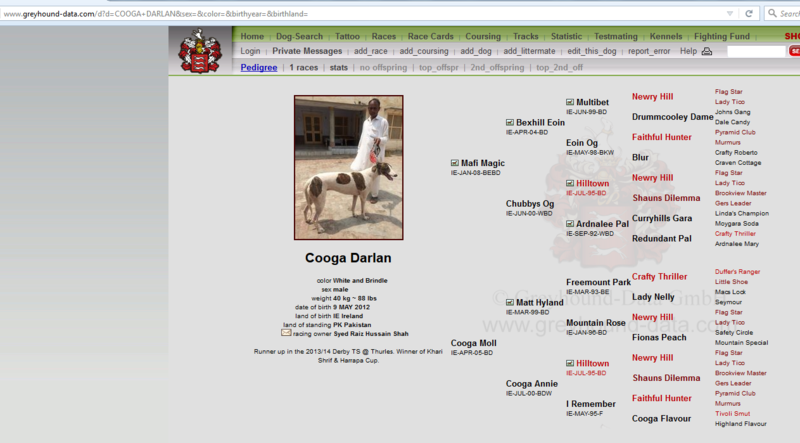 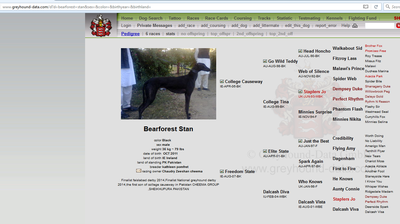 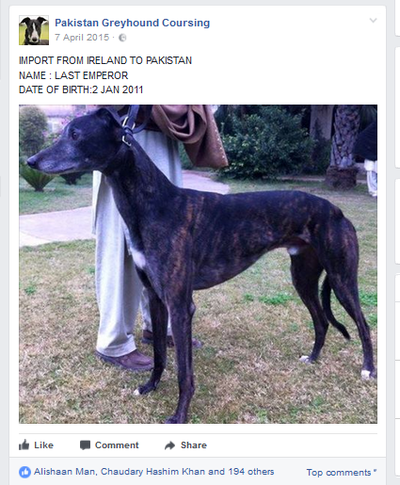 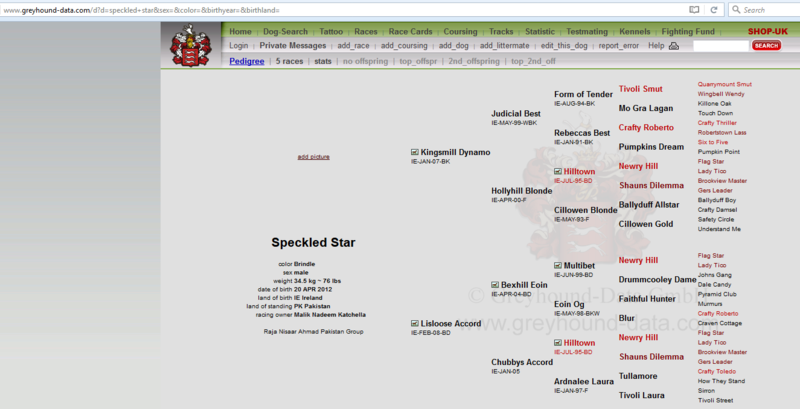 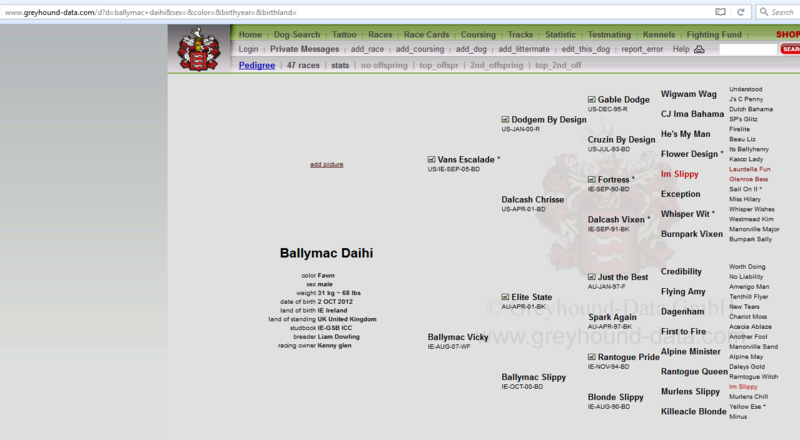 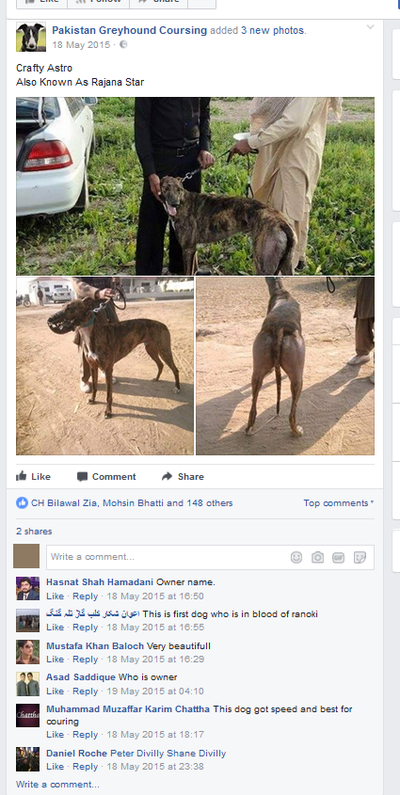 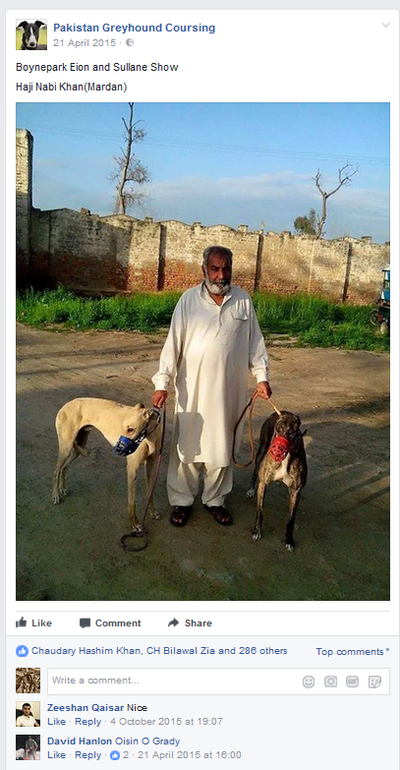 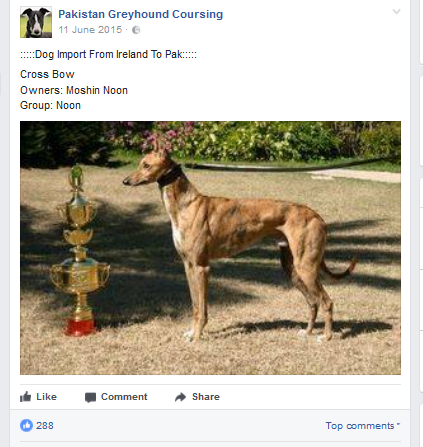 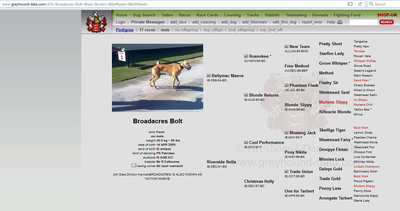 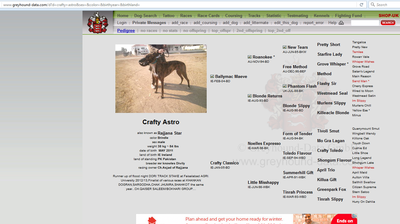 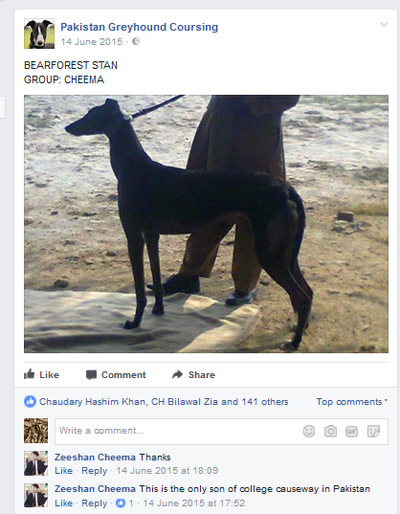 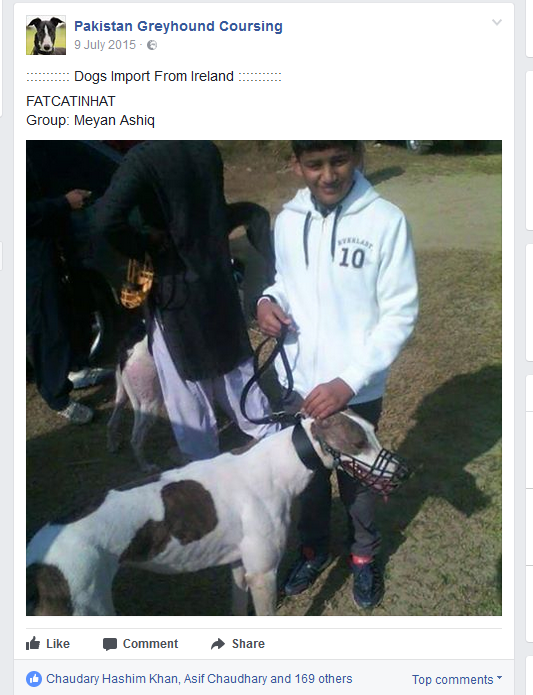 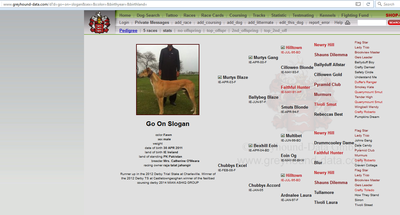 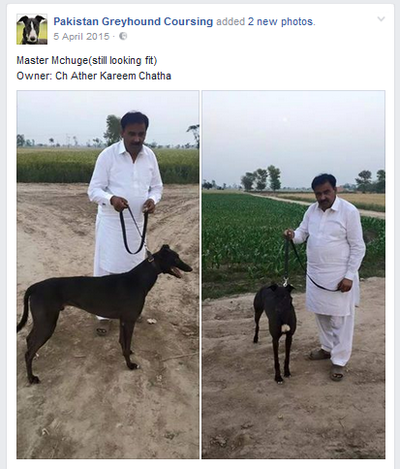 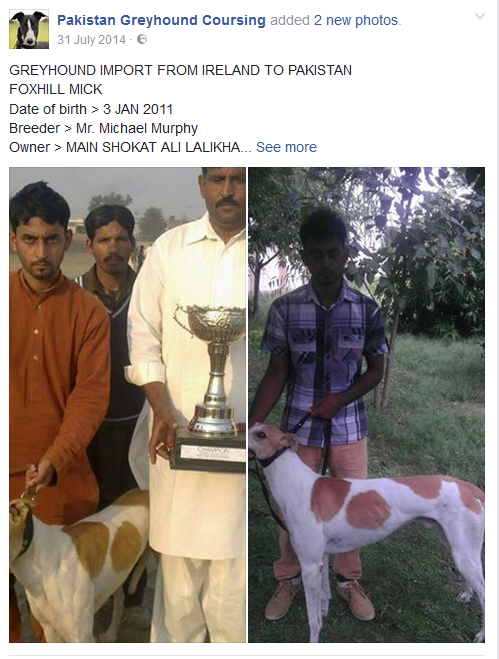 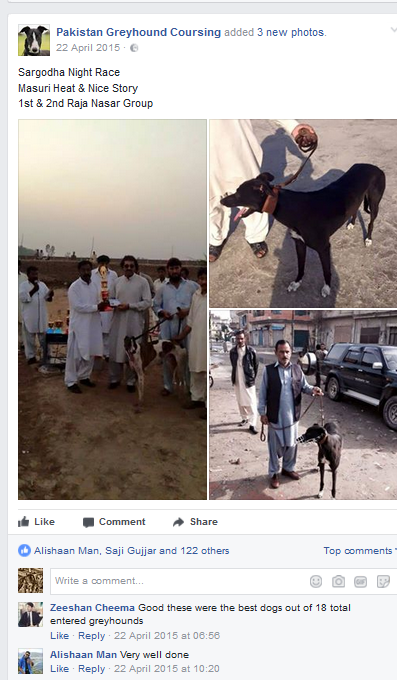 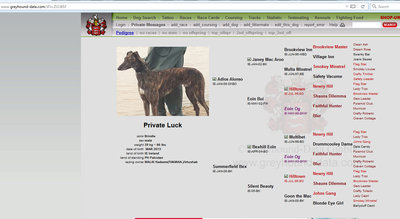 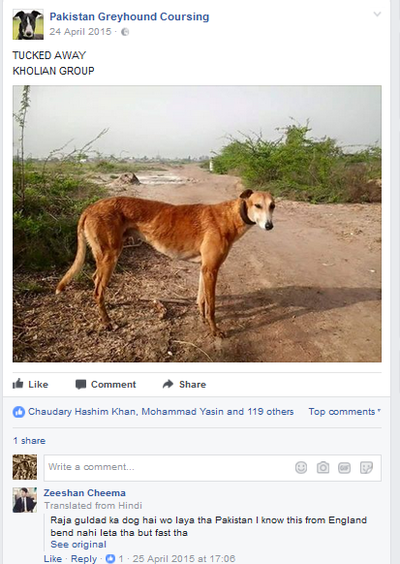 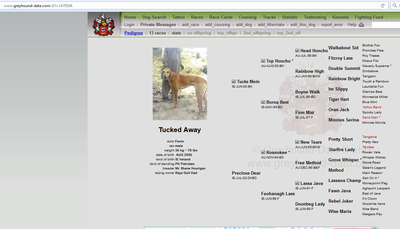 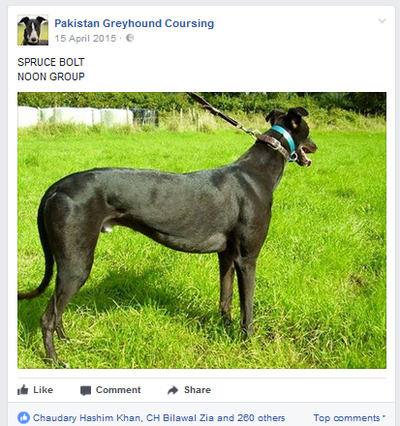 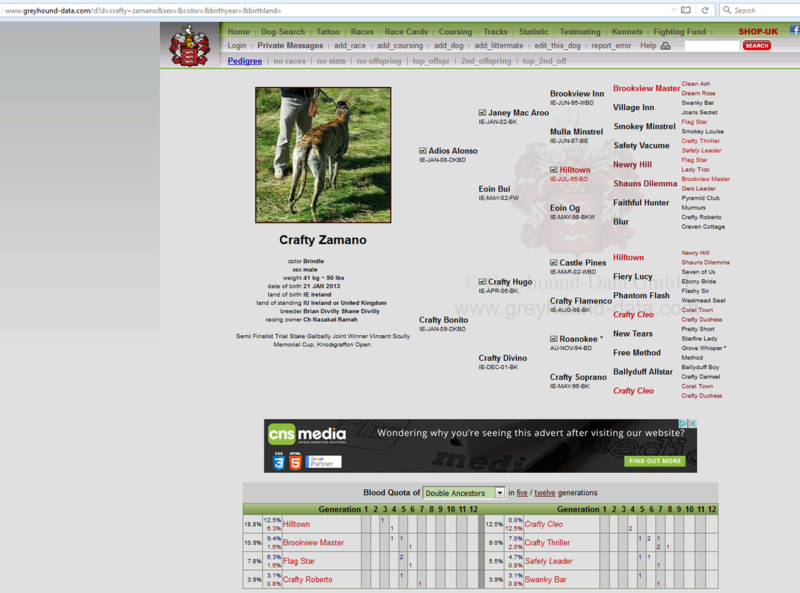 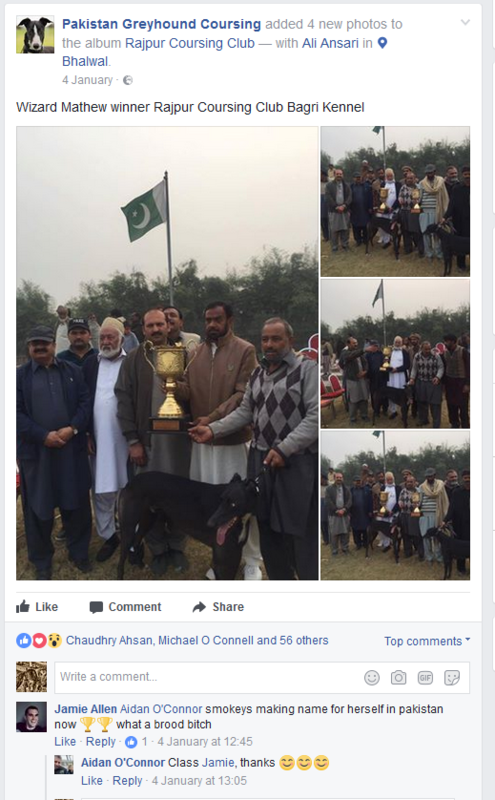 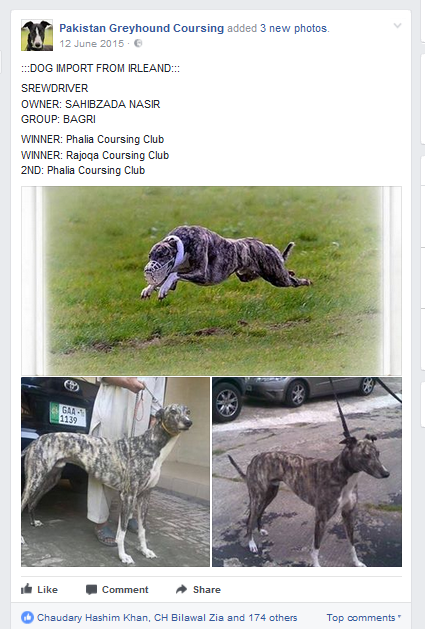 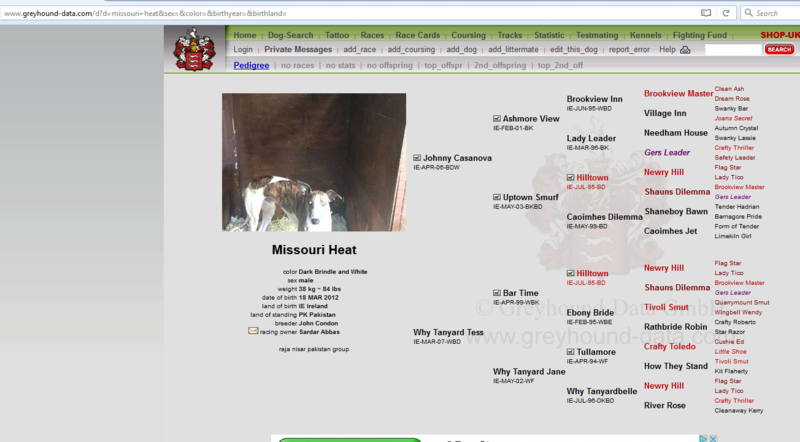 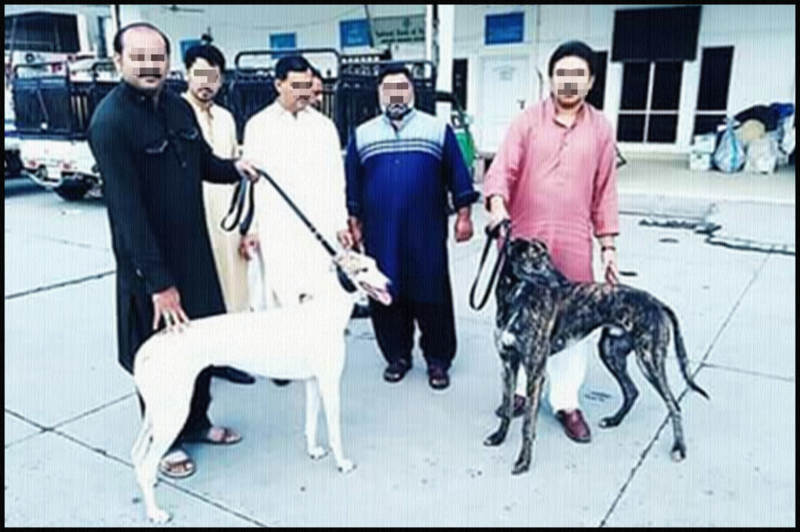 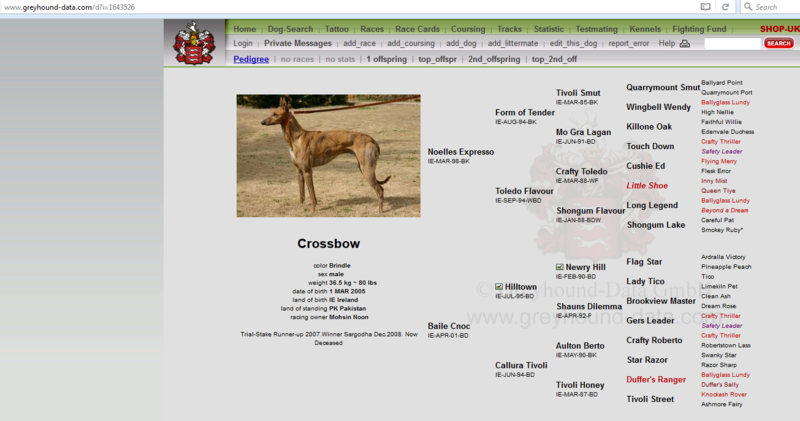 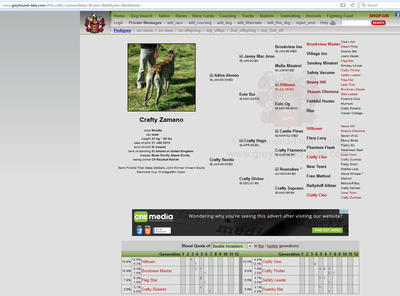 BELOW IS A LIST OF GREYHOUNDS THAT ARE NAMED (AS IMPORTS) ON A PAKISTAN GREYHOUND COURSING CLUB. 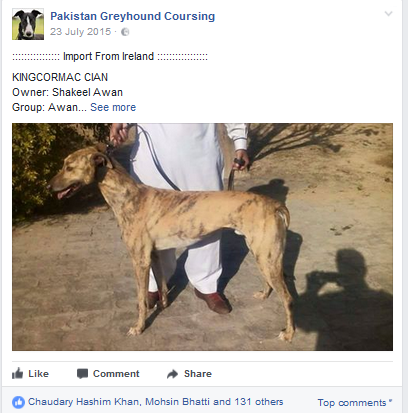 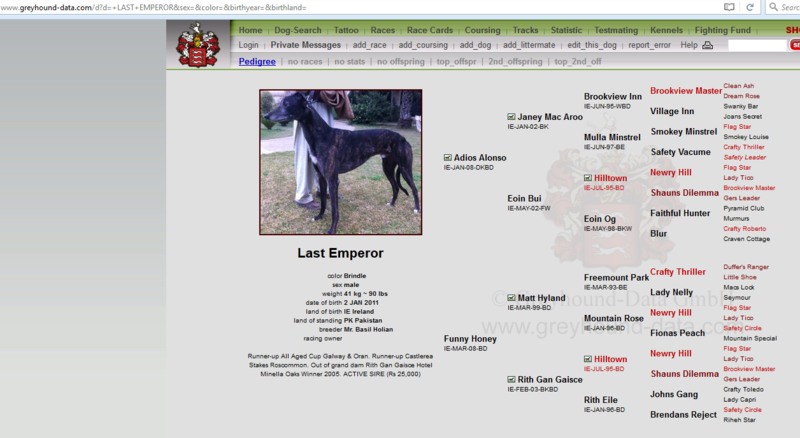 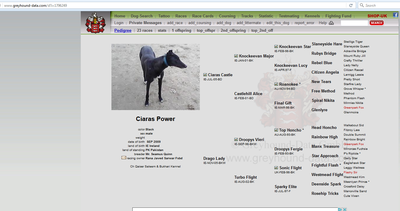 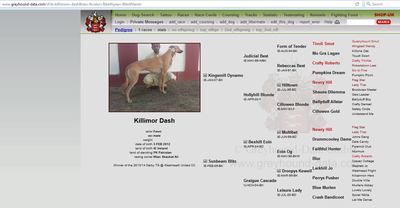 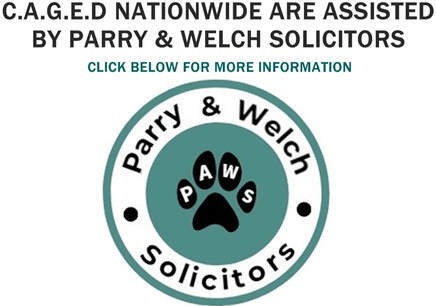 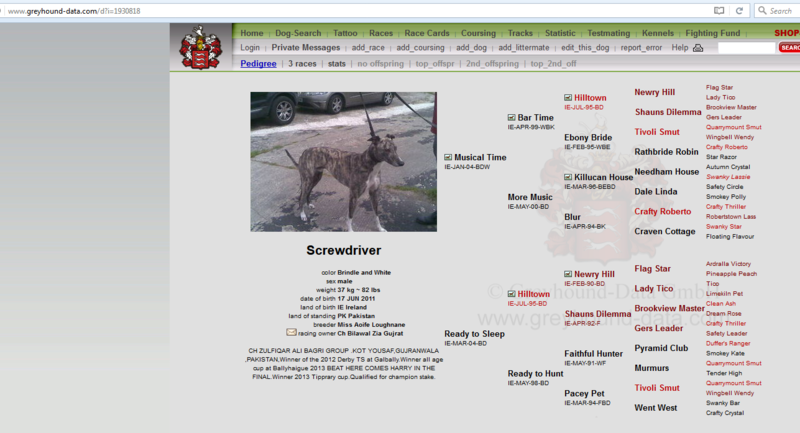 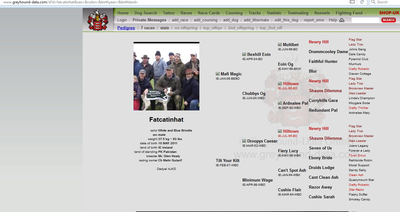 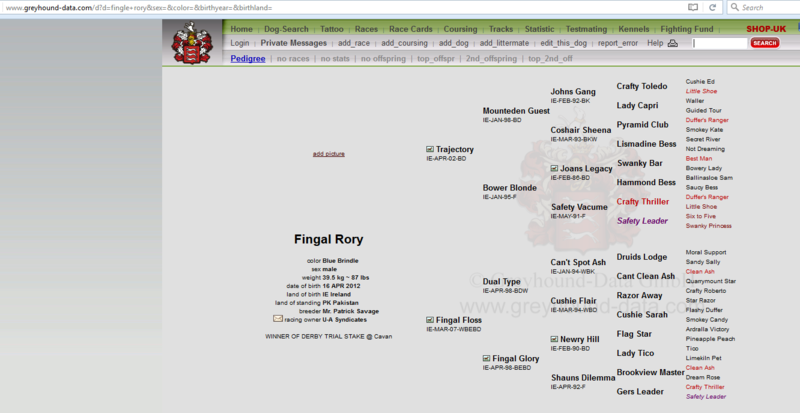 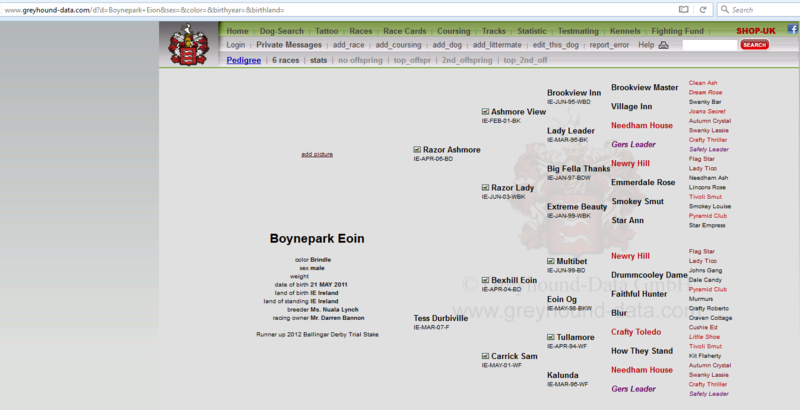 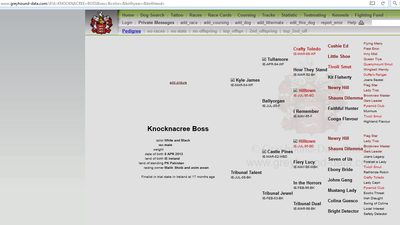 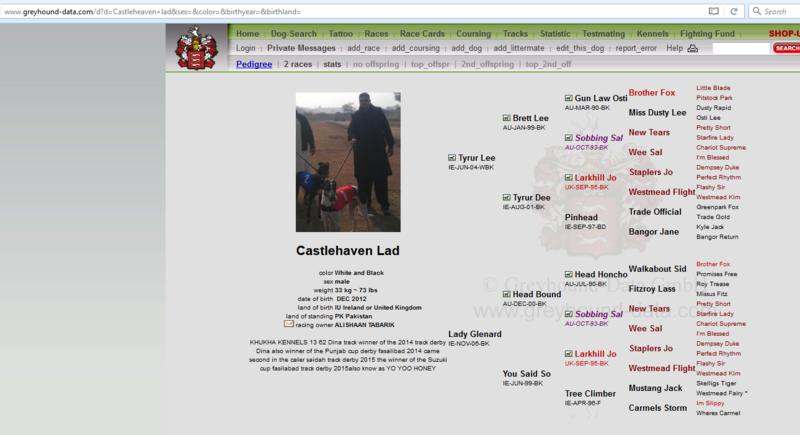 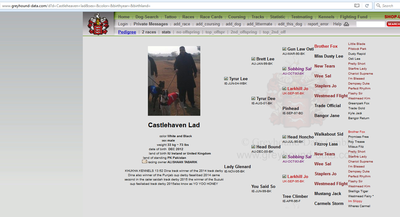 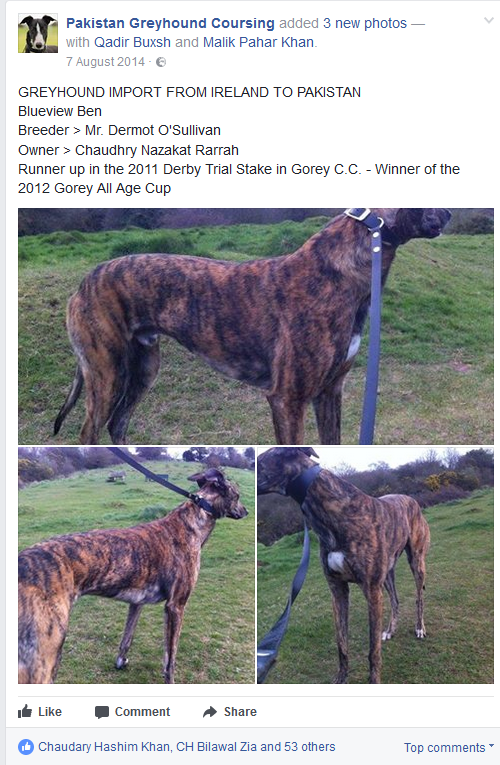 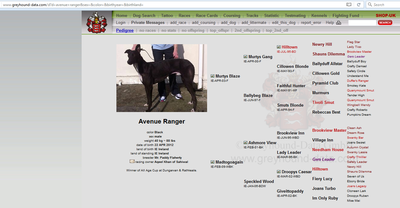 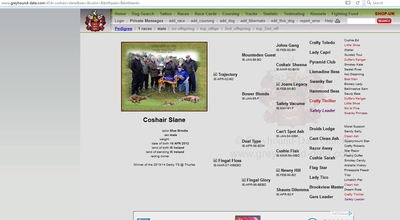 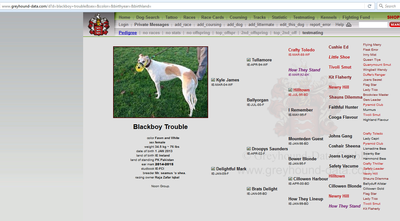 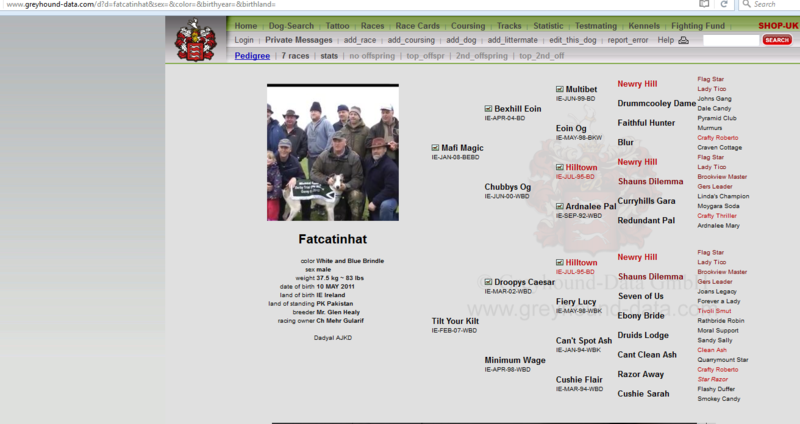 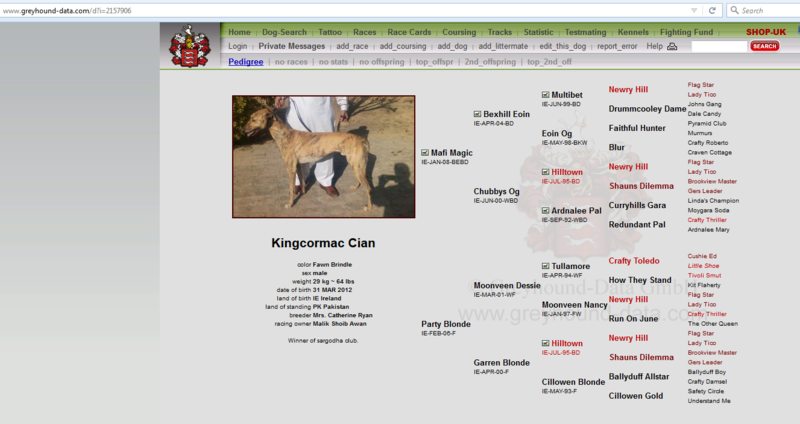 THE BREEDER(S) AND LAST OWNER(S) DETAILS ARE FROM THE IRISH COURSING CLUB (ICC) DATABASE, THAT SHOULD BE UPDATED WITHIN 2 WEEKS , FOLLOWING A CHANGE OF OWNERSHIP. Wild Boar Baiting & even fight puppies against each other.